Meet your new go-to men’s golf shoe. The Minimus SL combines the comfort you love from our minimal athletic shoes with golf-specific features. Like our flexible NDurance spikeless rubber outsole to ground your swing and our warranty-protected water-resistant microfiber leather upper. Built on the Minimus platform, these comfy REVlite shoes provide lightweight cushioning and premium support from fairway to green. 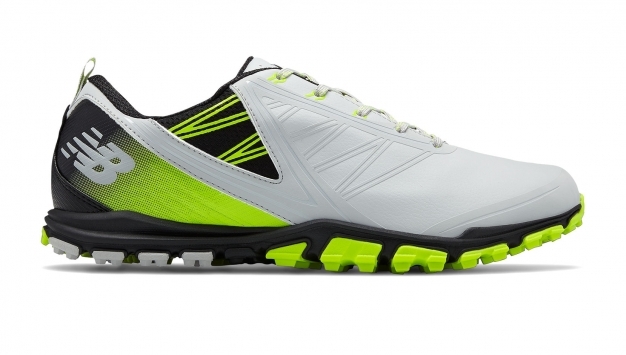 These men’s golf shoes also feature Ortholite® insoles for cool, dry comfort hole after hole.